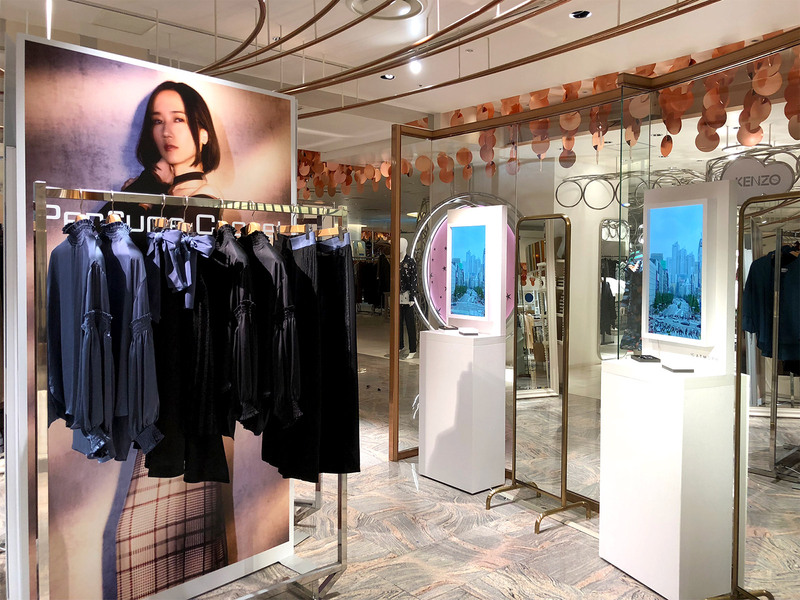 We’re collaborating with “Perfume Closet” which is a project by top Japanese pop group “Perfume." 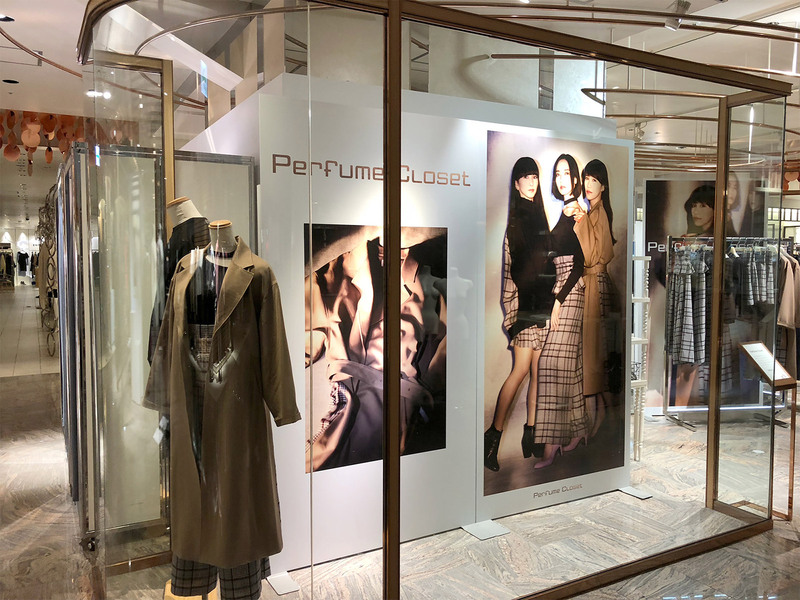 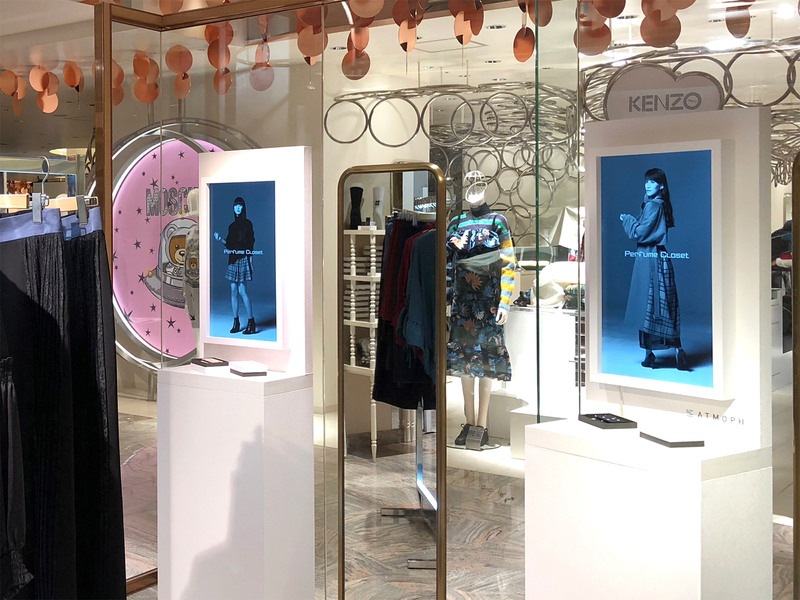 Perfume’s Fashion Project “Perfume Closet” opened its first limited-time pop-up store in Tokyo in October, later rolling out to other cities around Japan. 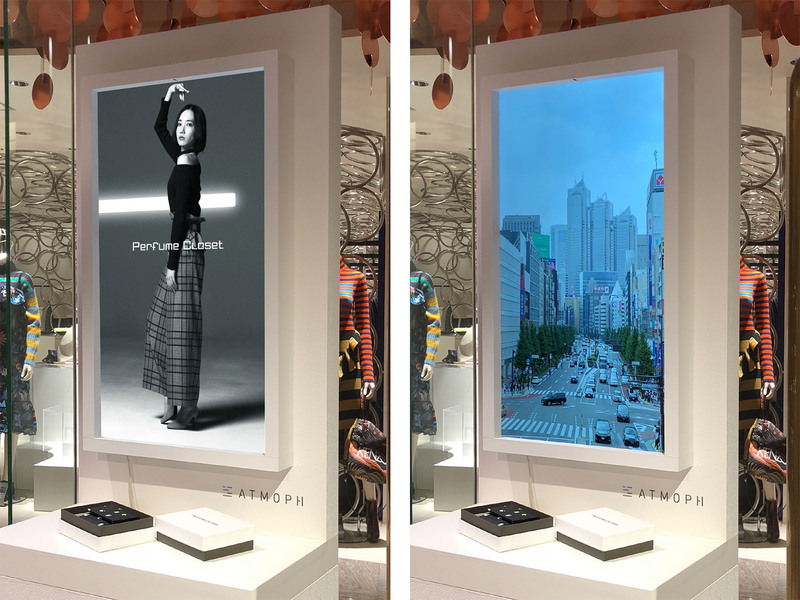 Through Atmoph Window on display at each store, you could see special making-of footage only available on each place and enjoy a whole new shopping experience!